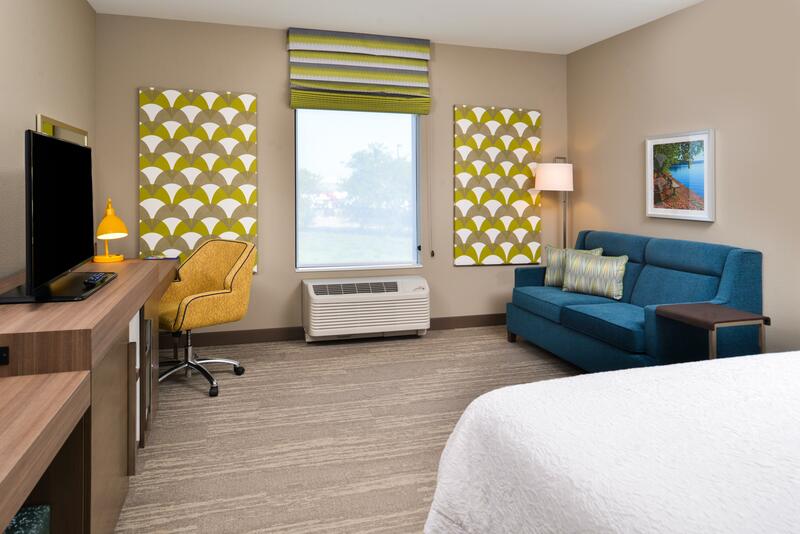 We have done it again; another new hotel up the street from the airport. 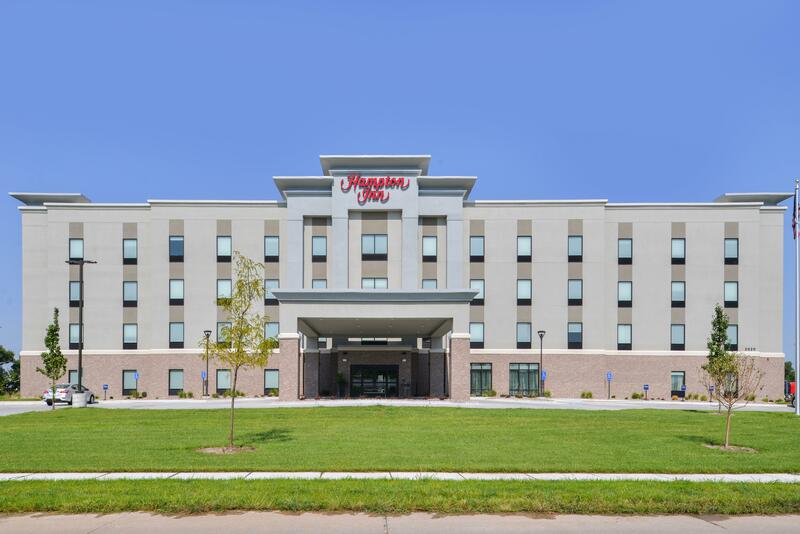 This hotel is located within a few miles of the Eppley Airfield in Omaha, NE. 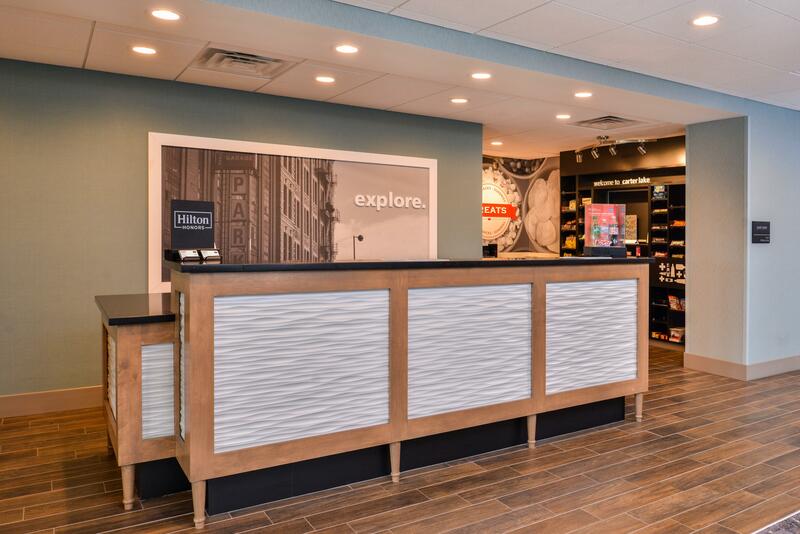 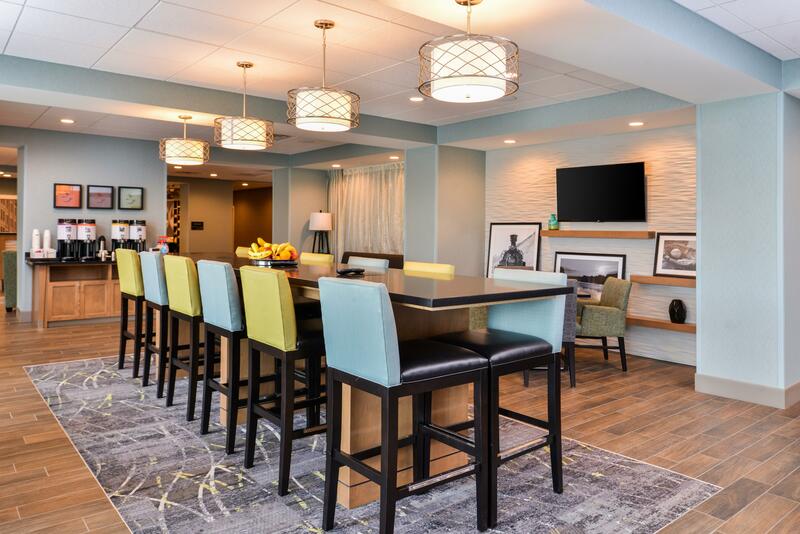 It was built to the latest Forever Young Initiative 2.0 design and was one of the first Hampton Inn's in the nation to have this design. 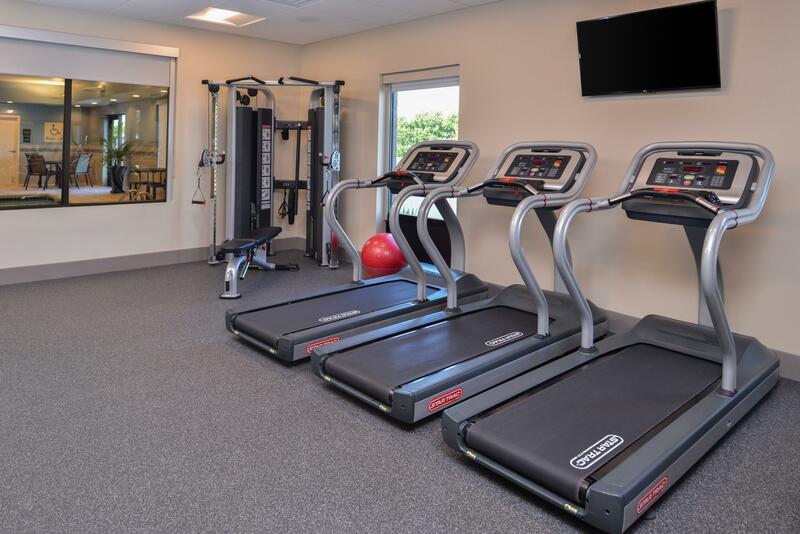 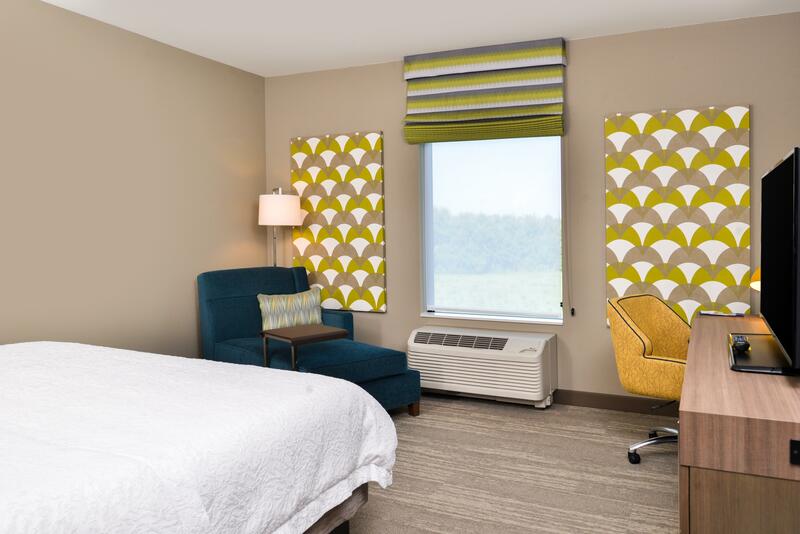 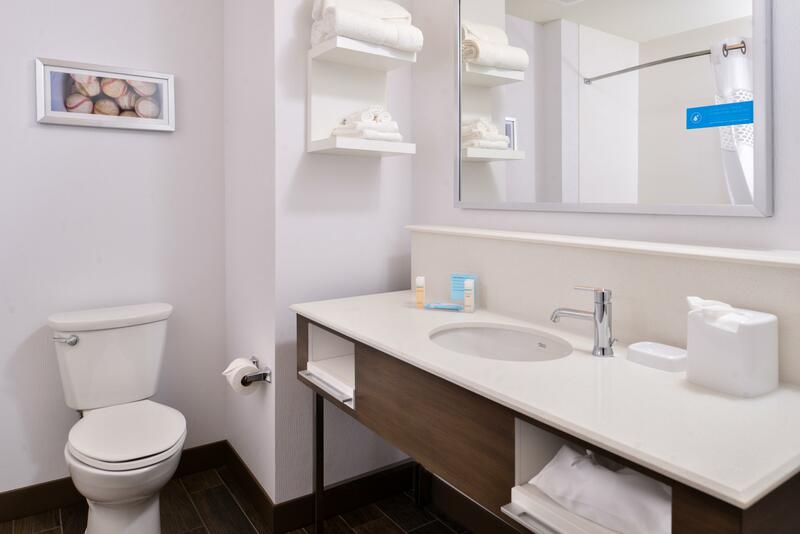 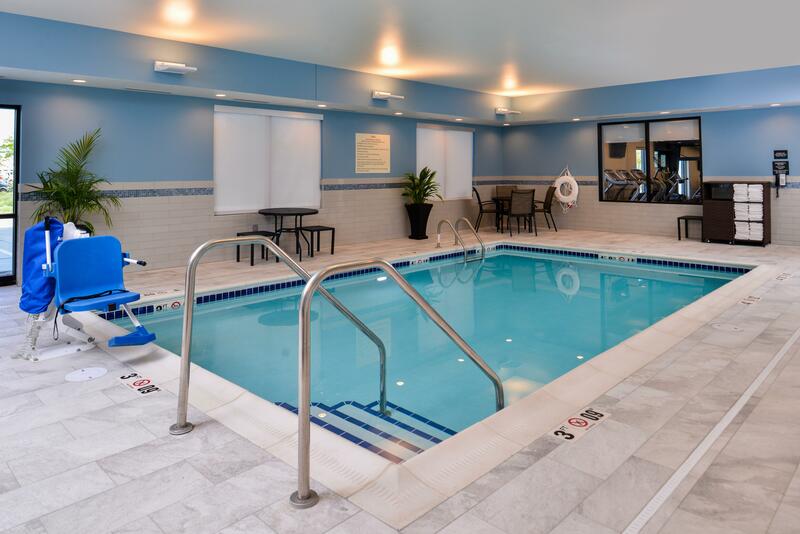 Amenities include: 24-hour business center, heated indoor swimming pool, fitness center, guest laundry facilities, and a 40-person meeting room.